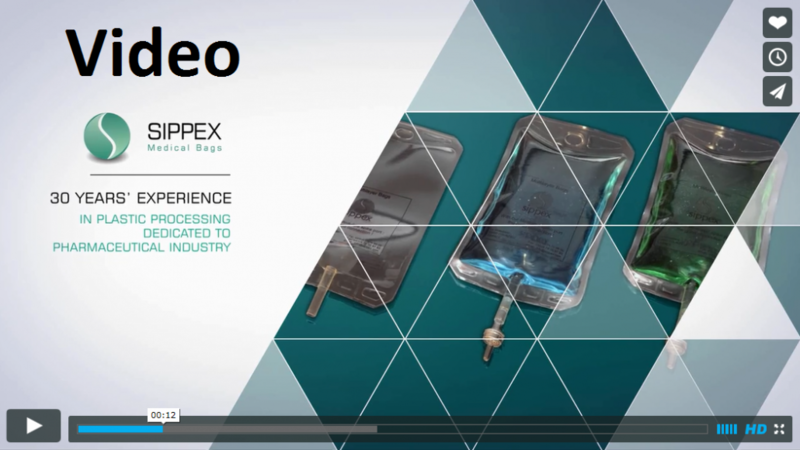 SIPPEX is specialized in the design and manufacture of medical bags & connectors. Our ambition is to offer a wide and innovative range of flexible packaging and connectors for pharmaceutical and medical solutions. 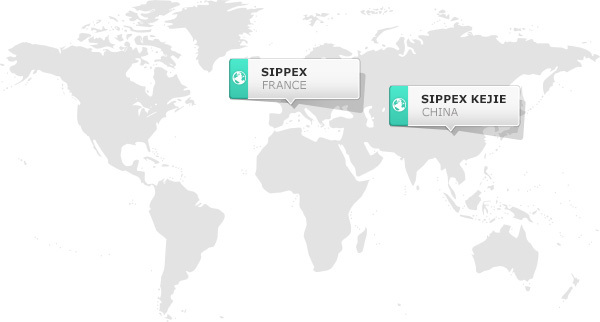 SIPPEX has high performing machinery and 30 years’ experience in plastic processing. Vertically integrated, the company has control over all technologies involved in the manufacturing chain, from the raw materials to the finished products.